doctor if you are sick! these tips most of the year! be a benefit though, so make sure it is raw and unfiltered. up mucous in the body, which is important when you have any type of cold. help reduce the length of time you have cold symptoms. Next on my list is tea. really can’t go wrong with tea – in my opinion! three more bonus tips for you! make sure you turn in a bit earlier the next night. ramp up the amount of sugar they eat between Halloween and the New Year. There are so many delicious treats available! at work for lunch, and fudge for dinner, you may be in for an unhealthy season. I know this is a hard one. immune system, making it difficult to fight off any type of virus. 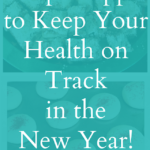 to stay healthy during the holiday season? Thanks for the info. I think these are really important. Thanks for sharing. I have all of these ingredients. It's amazing how many uses there are for ACV. 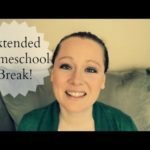 These are such great tips! I think I have all of these ingredients in my kitchen right now which is great! I love that brand of tea. I liked to keep a few stocked from them to help with things, they have such a great variety. Omg I'm with you on the apple cider vinegar!!! I can't stand the taste of the stuff but boy is it a cure all. Can't live without it. 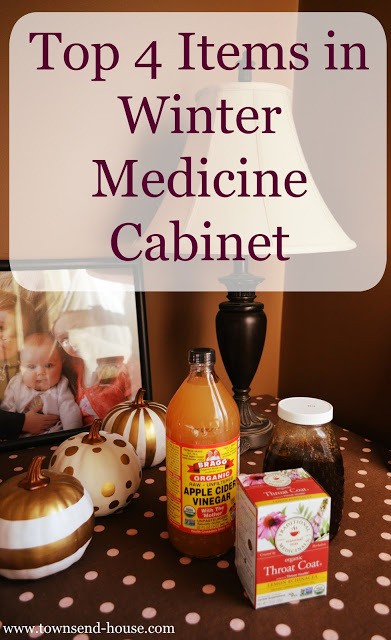 Great ideas to try to keep the colds away! 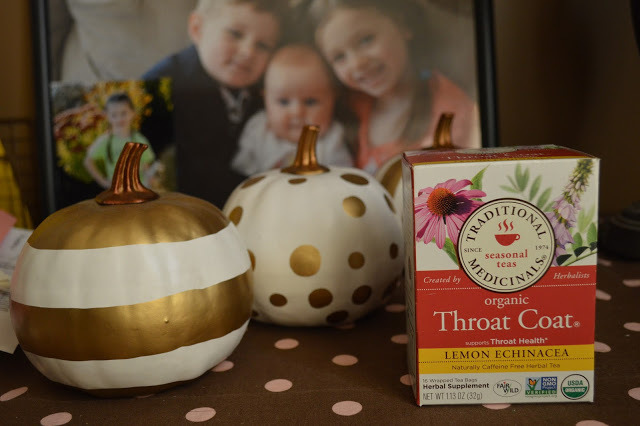 I love throat coat tea – it really is soothing. I have never tried apple cider vinegar as a drink with water. Sounds like there are a lot of benefits to it! 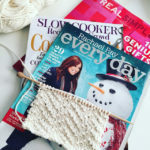 Lots of great ideas and tips here. I make sure my son gets lots of sleep and vitamins. Happy Holidays! You totally sound like my dad! He drinks a tablespoon of Apple Cider Vinegar every morning to "stay healthy." I don't like it at all, but I've always heard great things about it and I definitely like natural remedies much more than medicines. These are great ideas. I think we all hurry to throw medication at ourselves too quickly. 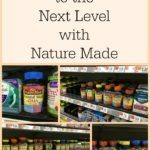 If you can find a natural remedy that works, why wouldn't you try? 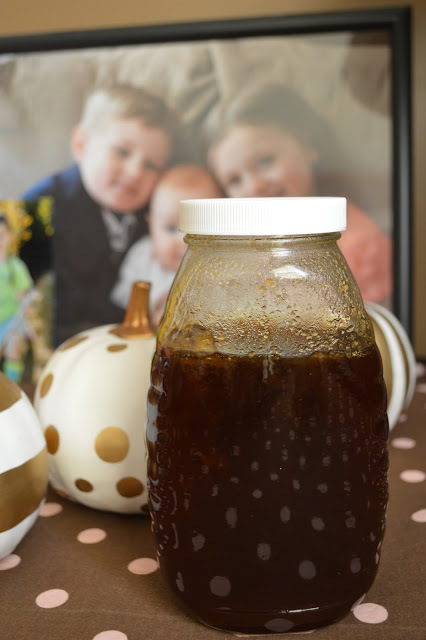 I use pure honey for sore throats and colds and ginger for digestive and acid reflux issues. I have a lot of medication but I like to use natural ingredients too. I rarely get sick these days but when I do, I'm terribly sick for a week while it takes another week for it to disappear. I've heard of using apple cider vinegar before and I'll be stocking up on it this week! I'm currently sick, so this post is quite timely. I use raw honey, but had no idea about raw apple cider vinegar. I will need to try that! thanks! My husband and I started drinking Bragg's a while ago for our heartburn. We drink it twice a day and the stuff is like magic. We haven't taken medication for it since we started the ACV. Garlic! Oh man. I don't buy real garlic, but put garlic powder in just about everything I cook. It's delicious. I'm a fan of tea and honey when feeling under the weather. It's just comfort food, really – grew up with that stuff while sick, and I was sick a lot as a kid! The honey being local though, sadly, doesn't have anything to do with allergies/allergens. http://vitals.lifehacker.com/buying-local-honey-won-t-help-your-allergies-here-s-wh-1705261816 There's absolutely nothing wrong with buying local (by all means, please continue to do so!) but it serves no other benefit to your health based on where you get it from. 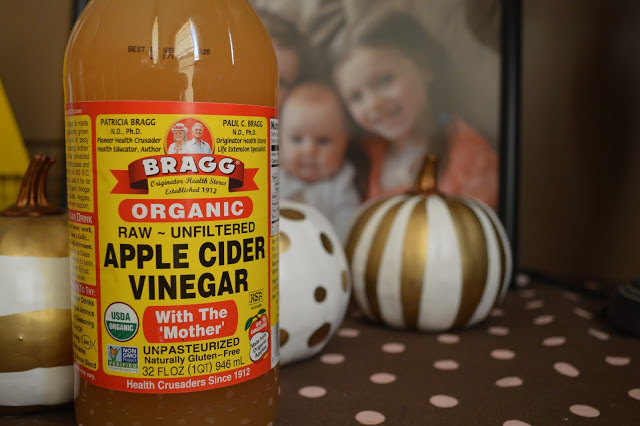 We use the same type of apple cider vinegar. I also keep elderberry syrup around. This year I made fire cider (which won't be ready for 2 more weeks) and I also made a sore throat spray from sage, peppermint, alcohol and honey. Great post, I love Braggs. It's worked wonders so I'm going to continue! 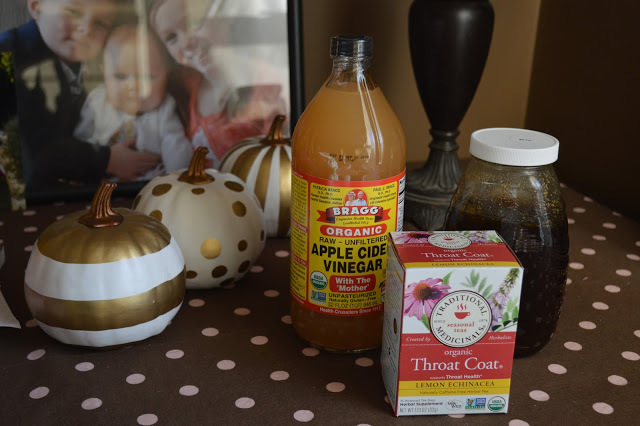 That throat coat tea is fabulous too – I hate the taste but it works!